Working Class Industry owns and operates Catacomb Studio. Our studio combines the latest in audio recording technology with classic sounds of yesteryear. It’s housed in an atmosphere congruent to productive creativity. We cater to the full spectrum of musicians: from novice singer / songwriter(s), to National / International act(s). Catacomb Studio delivers state of the art recordings with exceptional warmth and sonic clarity.We put a large emphasis on doing whatever it takes to inspire creativity so musicians can perform at their best. 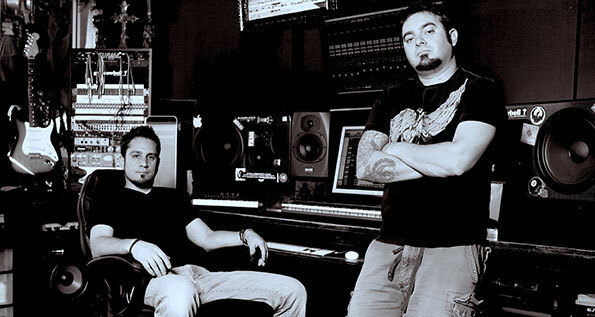 Catacomb Studio is hired by songwriters, music producers, arrangers, filmmakers, broadcast and TV producers.